Pioneer Computers Australia has introduced its first notebook model powered by Intel Atom 1.6GHz Processor Diamondville to the channel. The innovative, light and portable DreamBook Light M91 weighs just 1.2kg and features an 8.9 inch touch screen TFT swivel display with convertible design. The swivel display can rotate at 180° and comes with LED backlight. 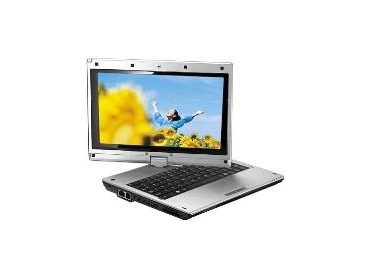 The DreamBook Light M91 uses 2.5'' SATA hard disk with the maximum capability of 500GB. It is targeted at serious users who are always on the go. DreamBook Light M91 features 1.3M pixels web camera and built-in Express Card slots, with option for 3.5G HSDPA expansion. The M91 supports both Microsoft and Linux operating systems. DreamBook Light M91 is available from Pioneer Computers Australia.